35 Romance Authors are offer 36 Books for FREE! Don’t miss this event running from Monday, July 11th through Thursday, July 14th. Sign up for access to these FREE romance reads you’ll be downloading from Amazon.com! How can you go wrong? Live from the Road has received six 5-star reviews so far and today, June 15, it’s free to download to your Kindle or desktop. 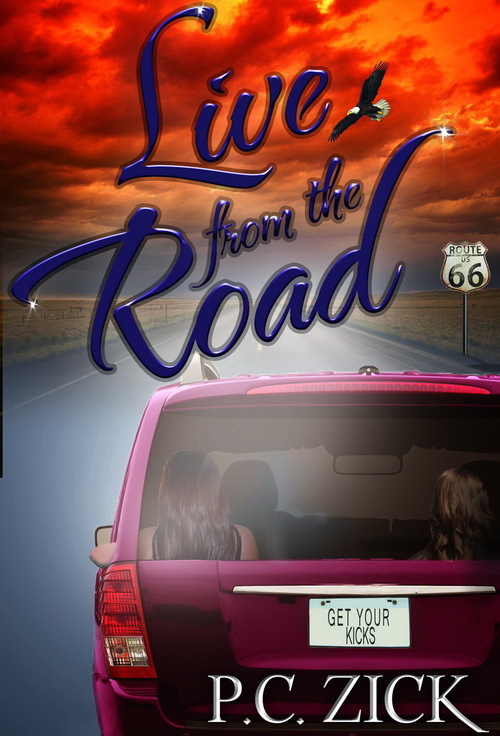 Take a trip down Route 66 with four wild and wacky women out to find the true meaning of their lives.